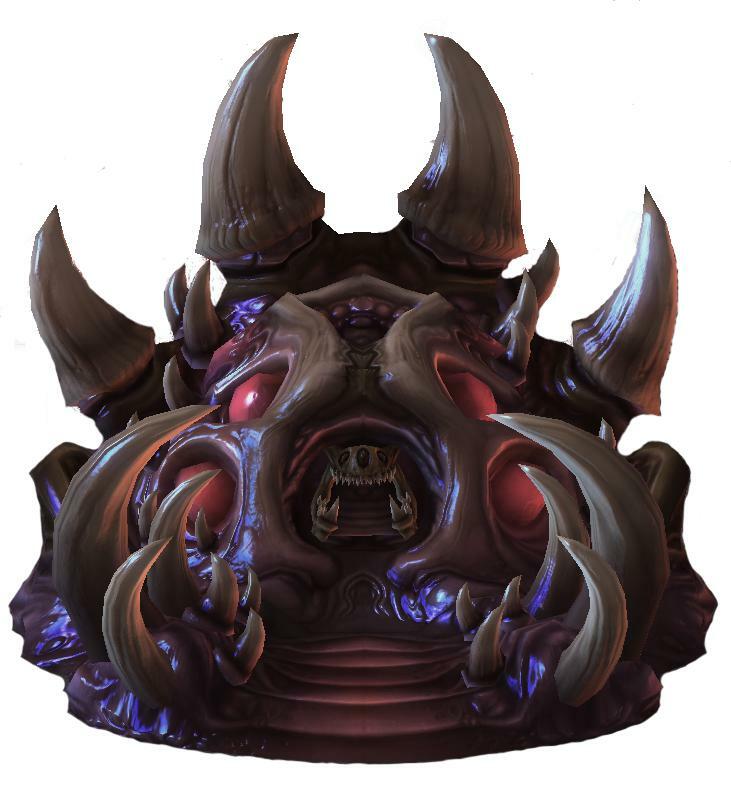 In the second match Dark does the build a little differently, with an evolution chamber he uses a drop overlord to get 8 lings into the main instead of just busting down the front. This is a build variant and it is better on certain maps if you have the proper control for it. When this build wins, it usually looks like this game where Trust just wasn’t ready and it was pretty much just an A move from Dark. Just bust down the wall and kill probes with the roach ling army, targeting important structures on the way (like artosis pylons). The goal of this build is to attack quickly and go all-in with 8 roaches and constant speedling production off of 19 drones (16 minerals, 3 gas) and 2 bases (with 1 Queen) worth of larvae as fast as possible. Roaches are powerful in the early game due to having a ranged attack as well as a lot of health and 1 base armor. Since they are relatively cheap and have the versatility of being able to morph into ravagers they are incredibly powerful early-game all in units. Since speedlings can cross the map and reinforce so quickly, we choose them to constantly reinforce the initial roaches (more roaches wouldn’t reach the opponents base in a timely manner and that could give the opponent time to recollect themselves and hold). Why is this difficult for Protoss to defend? If the Protoss can not scout and know what is happening, this build will punish pretty much all Protoss standard build orders. This is because most of the higher tech units or upgrades the Protoss gains from robotics facilities, star-gates or twilight councils generally occur too late in the game and won’t help in defending the rush meaning they are wasted resources. Since every standard Protoss build will get one of these structures, they have to identify this all-in and change their plan drastically. Even if they can scout and identify, most Protoss do not have the optimal response and will still lose a lot of probes and can even lose important structures like the cybernetics core. This means even though this build is very all-in, you can kill a good number of probes and other structures and come out ahead without immediately winning the game (even though you will usually just win the game outright). 22 @100% Roach warren – 8x Roaches // You won’t be able to make 8 roaches immediately, just make only roaches until you have a total of 8 being made. Constant Speedling/Overlord Production – morph ravagers as you have the gas for them. Once your roaches have hatched just attack across the map, use their ranged attack to focus down the unit in the Protoss wall and then flood lings in to kill probes. You can run lings into the main to kill probes or send them to the natural/use them to fight any units the Protoss has. If the Protoss has an oracle or voidray, it can generally be ignored as you should have too many units, just focus on killing lots of probes. There have been a few different guides for this build in the community, namely Railgan and PiG’s therapy build. All of these videos have been from a previous patch however the build and strategy remains largely the same for Zerg. Instead of holding with a mothership core and overcharge, Protoss now rely on more gateway units as well as shield batteries to keep their units alive. The way this changes the build from Zerg is that you can be more aggressive on the front line, since there is no overcharge you don’t have to worry about a pylon killing your push. Instead focus on target firing units (especially those in the wall) with your roaches to minimize the effectiveness of the shield battery.